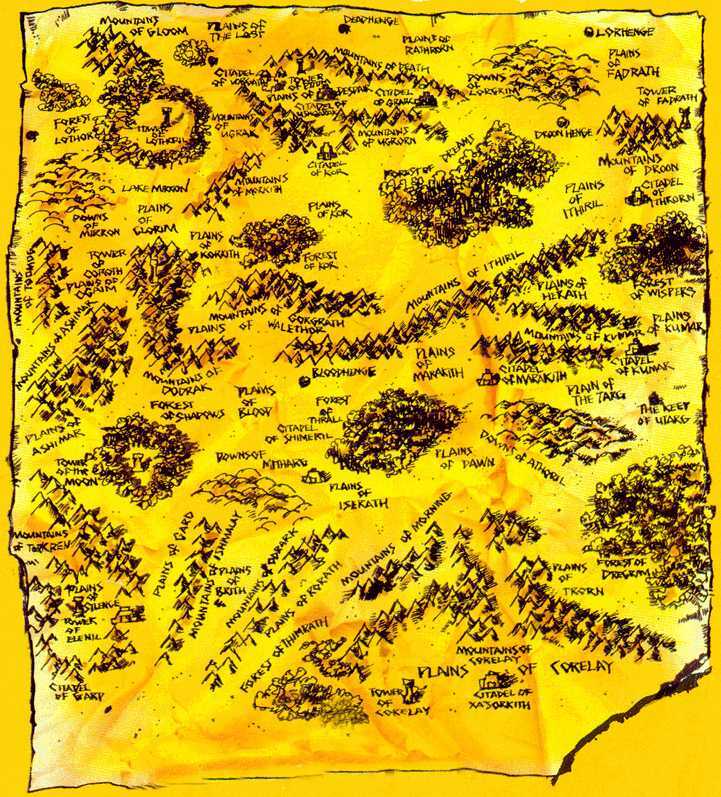 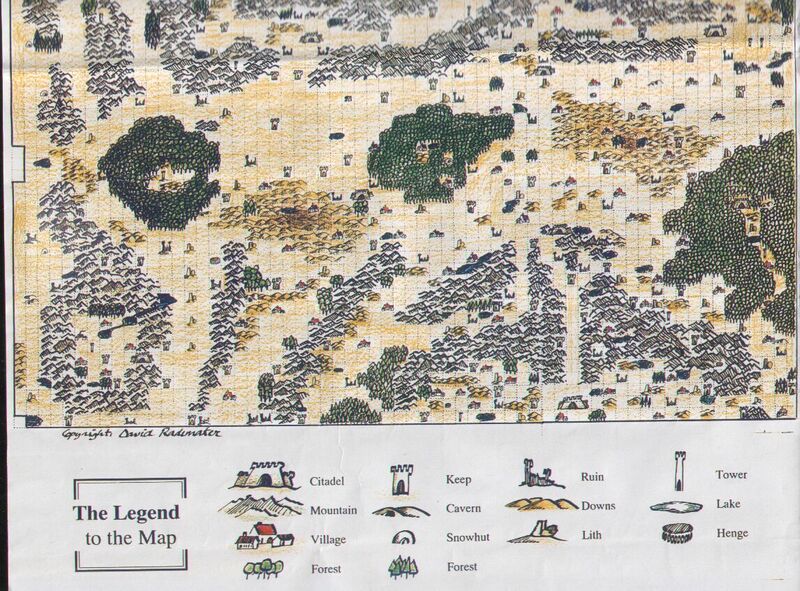 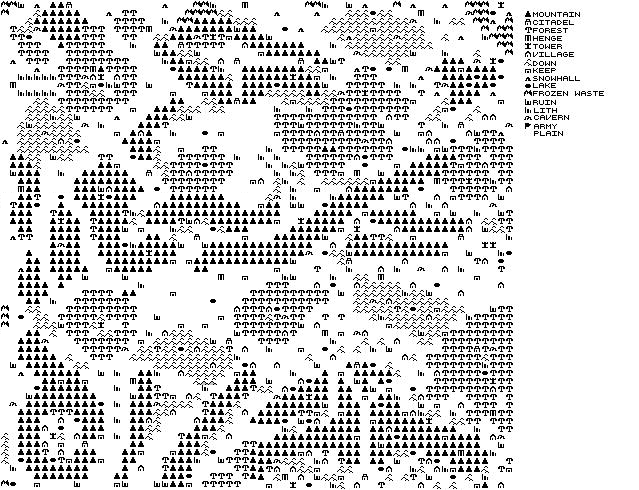 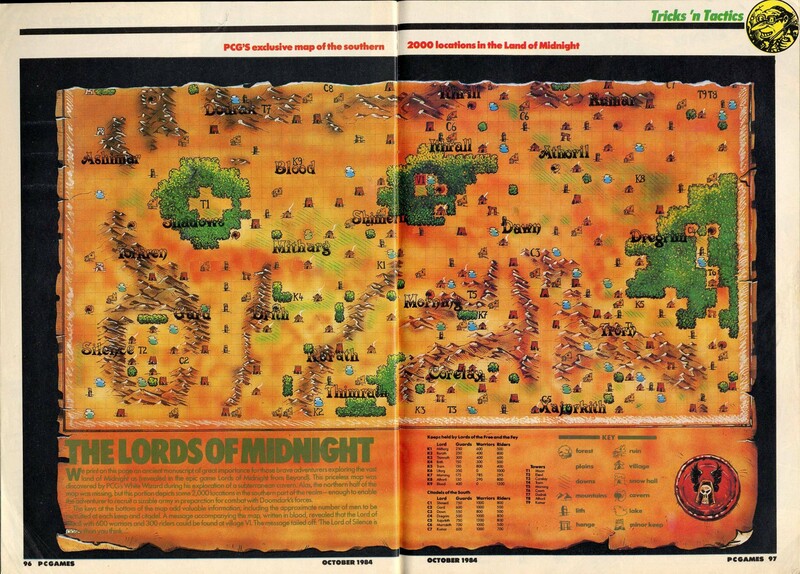 Remarks Winner of the C&VG 1984 Golden Joystick Awards - Best Strategy Game. 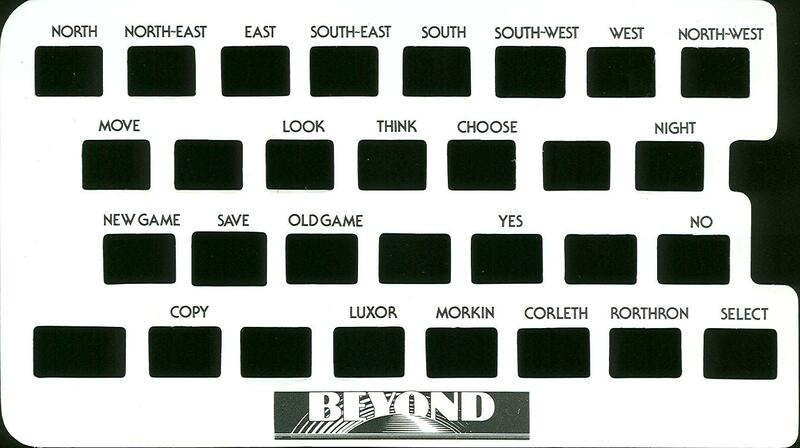 Came with a demo version for Psytron on the B-side. 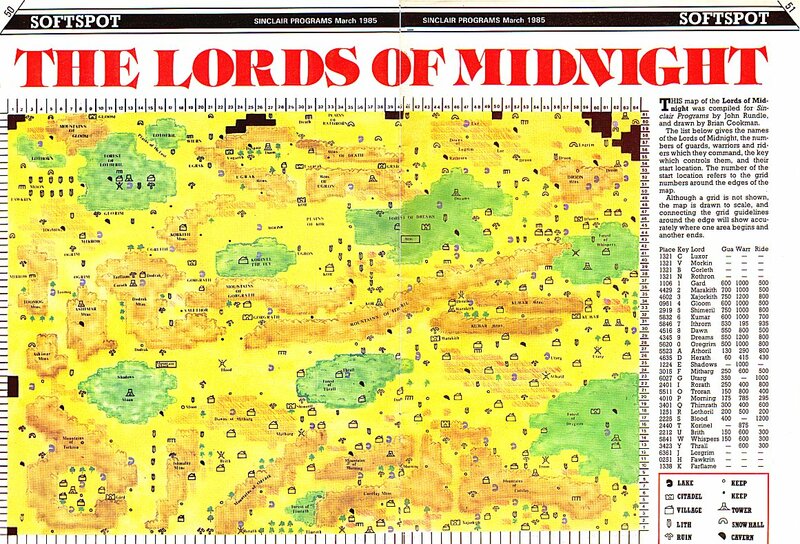 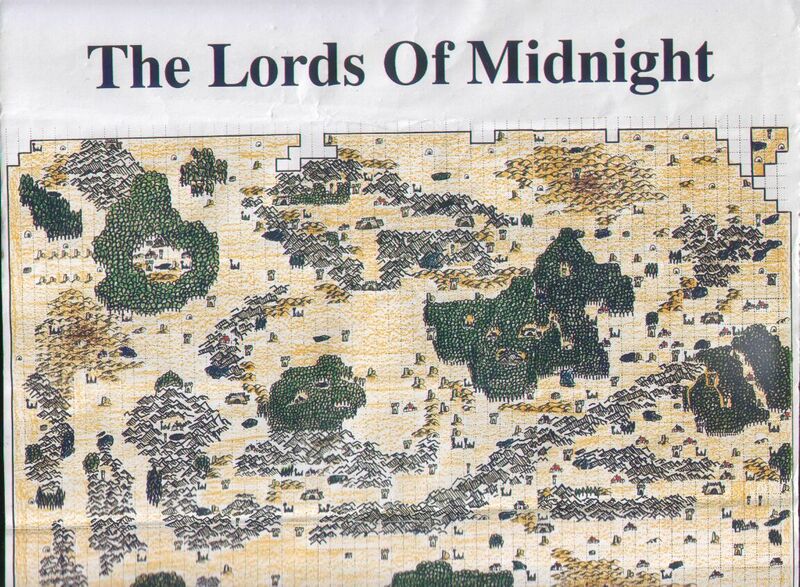 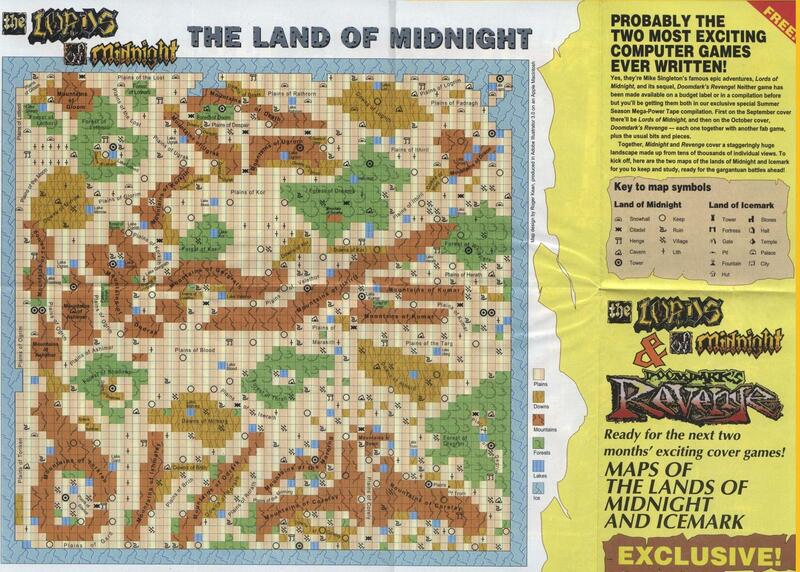 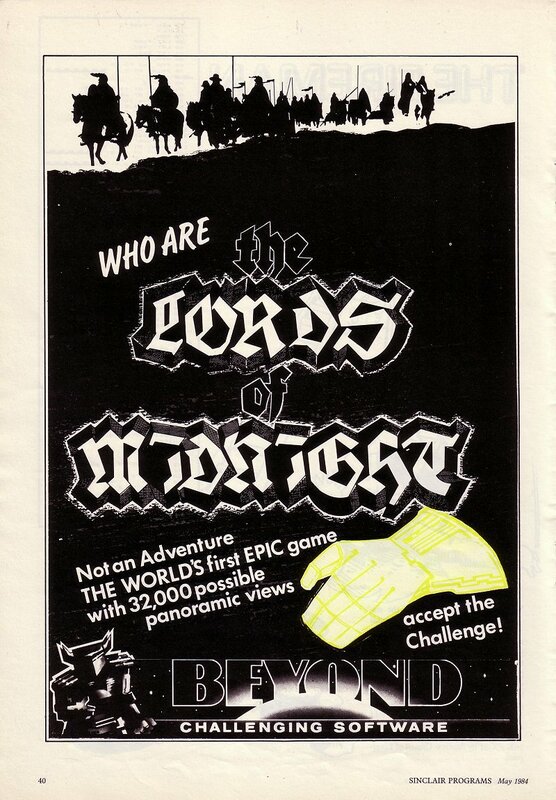 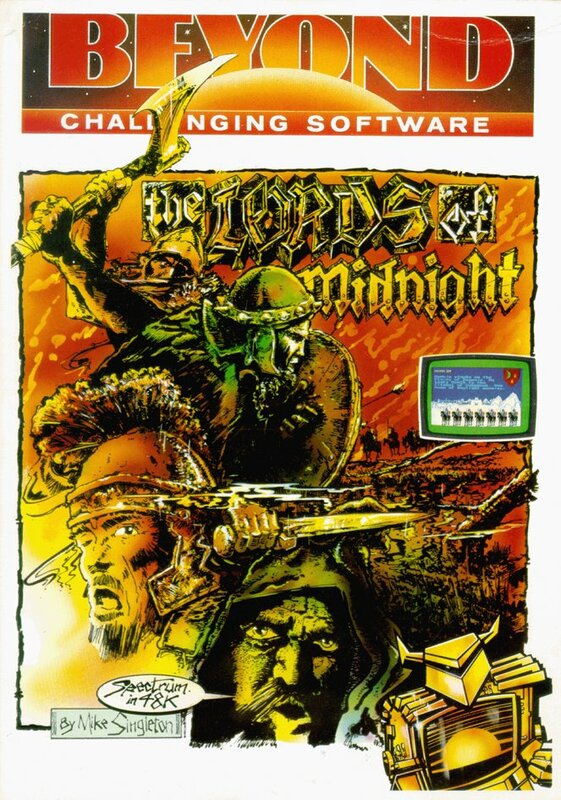 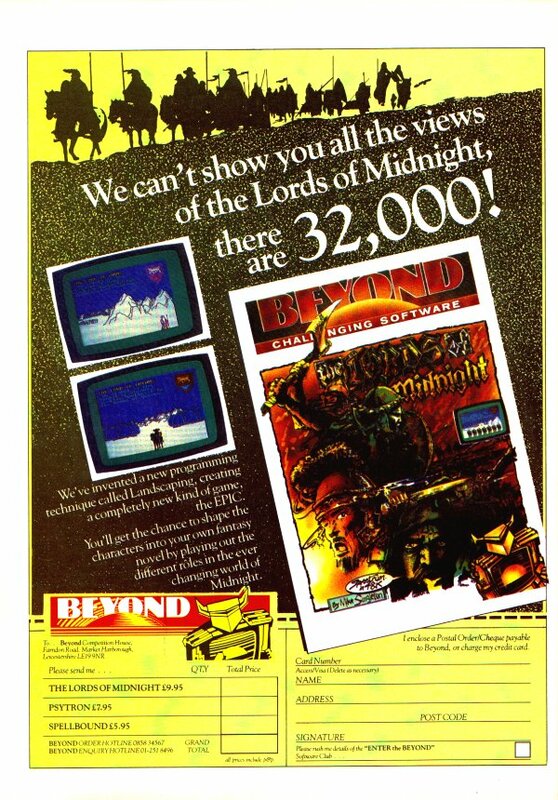 There also was a Lords of Midnight Editor, The. 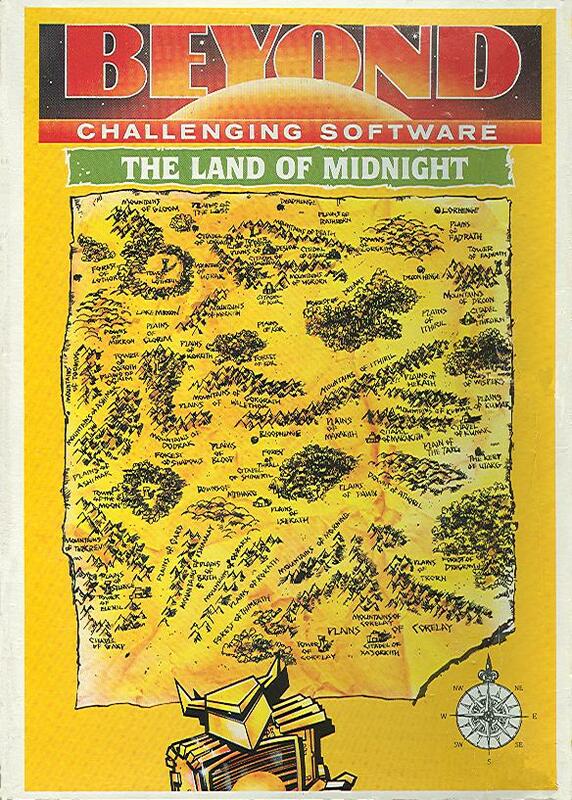 SPOT comments Crash cover game; Sinclair User cover game; SU password "GOTHIK"